The condition of your tyres plays a great part in the overall performance, specifically the handling, and safety of your car. 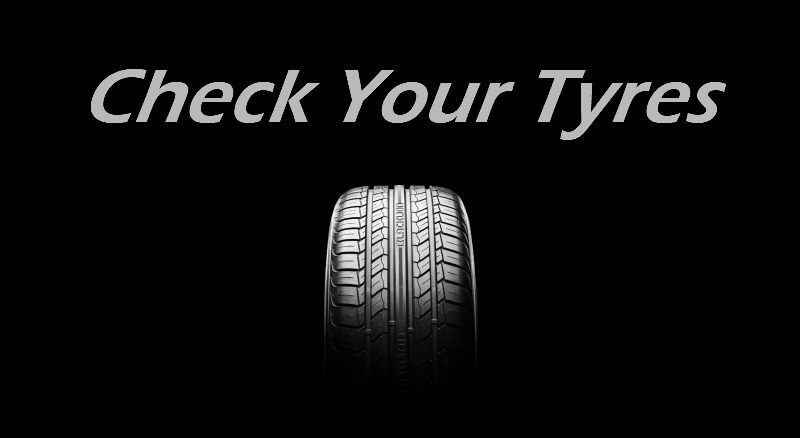 Regularly checking the condition of your tyres is an important part of maintaining your car. Here are a few tips, and suggestions on how to check and maintain your tyres. 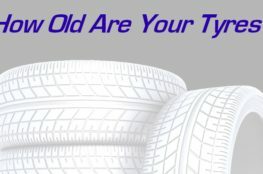 How do your tyres look and feel? - run your hand over your tyres, check there is nothing embedded in it. If you do find a nail/screw stuck in there, don't try and remove it. Firstly if you can, check your tyre pressure, (we'll talk about this a bit more, further on), if it's looking low then increase the pressure and bring your car to us as soon as possible. Assuming all else is well with your tyre, we can repair the puncture, with no need for a new tyre. Look for cuts, cracking and bulging in the sidewall of your tyres, these are all signs that your tyres need urgent attention. If you aren't sure, pop in and see us, we are more than happy to offer a free check. Check your tread - The UK legal limit for tyre tread is 1.6mm. Running on tyres below this limit not only puts you, your passengers and other road users at risk, but carries a £2500 per tyre fine and three penalty points on your license. You can pick up a tread depth gauge from any good automotive part supplier, (they also turn up regularly in our washing machine). Otherwise a simple check with a 20 pence is equally effective. Place the 20p into the groove of your tyre, if you can still see the outer strip on the 20p, it is most likely your tread is below the legal limit. Most tyre manufacturers, recommend replacing them at 3 mm, due to the reduction of grip efficiency under braking in wet conditions. Once again, if you aren't sure, pop in and we will check them for you for free. Tyre Pressure - It is recommended that you check you tyre pressures once a month. 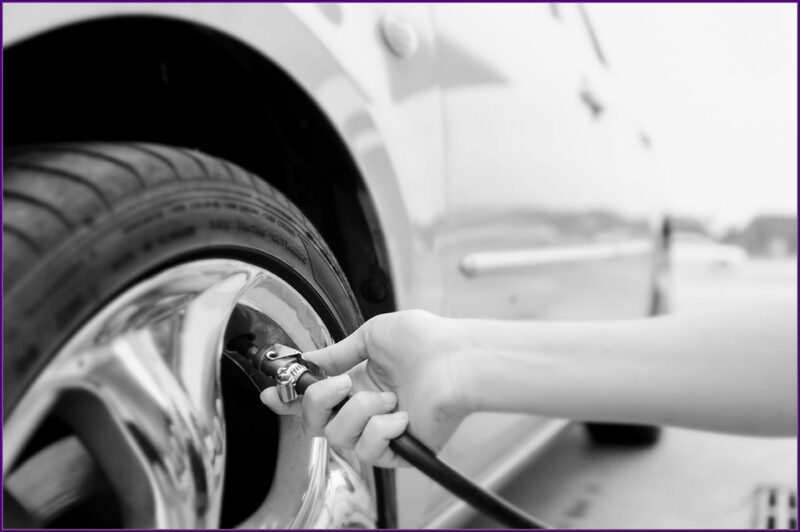 Tyre pressure is hugely important to the handling of your car. Over or under inflated tyres will dramatically effect the surface grip. This is important for everyone, but particularly important to long distance drivers, commuters and frequent motorway users who often drive at high speeds. Incorrect tyre pressure greatly increases your chance of an accident. The correct tyre pressure or PSI, (Pounds Per Square Inch), for your vehicle can be found in your car manual. If you've lost the manual amongst your mountain of car debris and paperwork, don't worry most manufacturers will have a thoughtfully placed a plaque on your drivers door post, (sometimes on the passenger door), or fuel filler cover. Most petrol stations will have a tyre inflator, with instructions on how to use it. ALWAYS CHECK YOUR TYRE PRESSURES WHEN THEY ARE COLD, this is because when they are warm they expand, but the area inside doesn't change this results in an increase in pressure. If you aren't sure, pop in and we will check your pressures for free.